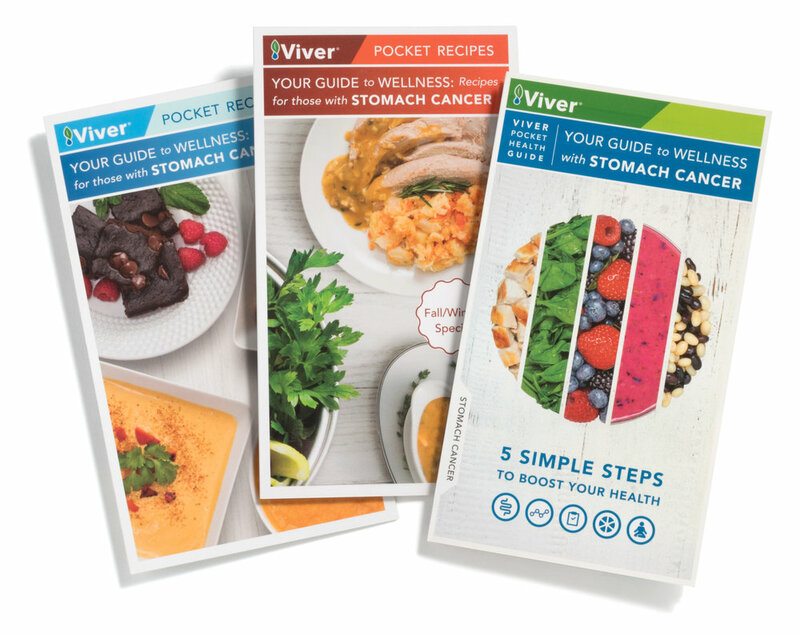 Eli Lilly and other leading healthcare brands have discovered the appeal of Viver Pocket Health Guides to enhance brand awareness and communicate a “we care” message to patients, caregivers, HCPs and advocacy groups. The Viver Guides empower patients across a spectrum of disease states to reduce their risk, prevent recurrence and complement treatment with healthy food choices and lifestyle changes. The Guides are based on extensive scientific research, including patient interviews (disease specific), physician experience, published literature, and nutrition guidelines. Viver Guides can be developed to address virtually any disease state. Viver’s team is responsible for research, content, design, production, and printing of new guides. Viver’s evidence-based solutions can provide a comprehensive program including digital assets for development of web or mobile apps, original healthy food recipes, recipe videos and create meal plans to accompany and enhance the research. Viver can translate guides into multiple languages to reach a global need. Let Viver be your brand ambassador.